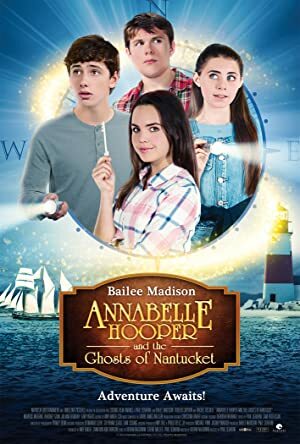 Annabelle Hooper and the Ghosts of Nantucket (2016) – What's New on Netflix Canada Today! Vacationing on historic Nantucket Island, a teenage mystery writer and her friends must outwit two scheming thieves to solve the secret behind a legendary ghost story. While vacationing on picturesque Nantucket, a crafty teenage mystery writer contends with two thieves as she tries to solve a ghostly conundrum.